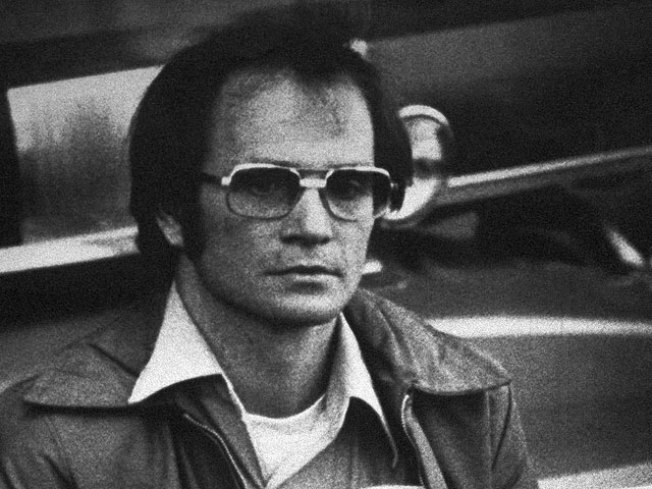 The man suspected of lacing Tylenol with cyanide nearly 30 years ago may have said his new book has nothing to do with the Chicago cases, but a closer look at the soon-to-be-released thriller in fact includes a mention. Halfway through James Lewis' 374-page fiction piece "Poison! : The Doctor's Dilemma," the story narrator refers to the tampering case as "some nut spiked Tylenol capsules with cyanide in 1982, " the Chicago Tribune reports. Lewis' book centers around the deaths of people in rural Missouri from lead poisoning, and the first-time author now says the reference is included only to make the "totally fictional story line" more plausible. "My novel mentioned hundreds of historical incidents, simply to establish an historical setting," he wrote the Tribune in an e-mail. Lewis spent 12 years in prison for extortion after sending a letter to Tylenol's manufacturer demanding $1 million to "stop the killing," after seven people died from taking cyanide-laced pain reliever. No one has been charged with the deaths, but Lewis remains a suspect. The FBI took items from his home in February 2009 after launching a "complete review of all evidence" in the unsolved poisoning.